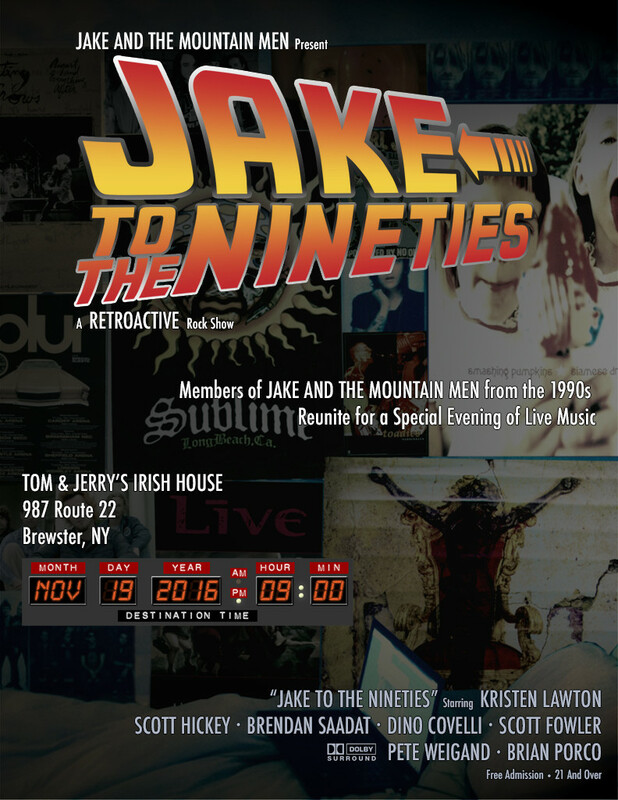 Jake and the Mountain Men are giving you a full day to recover from your St. Patrick's Day hangover! 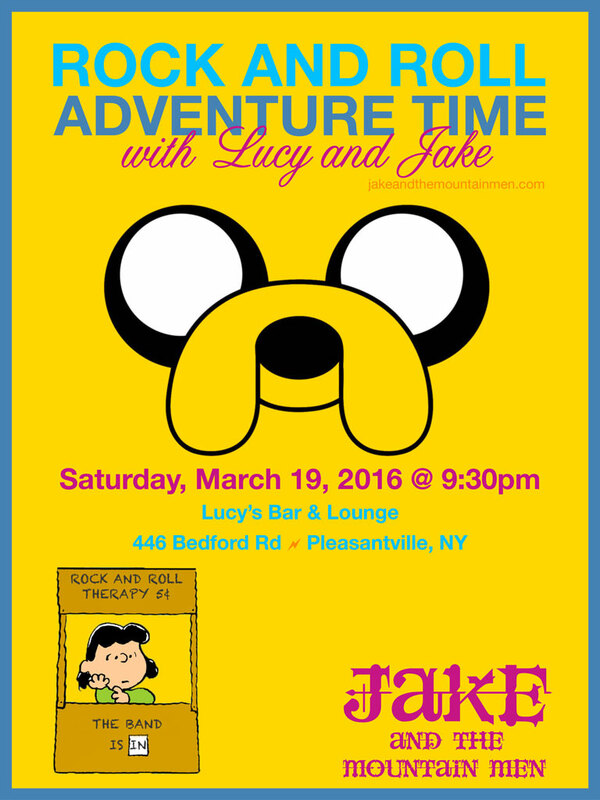 Come down and join us on March 19th at Lucy's Bar & Lounge for a Rock And Roll Adventure Time at your favorite local venue featuring your favorite, loudest cover band: Us! Take a drive, or take the train! Too hungover to make it to our last show? Don't sweat it! Jake is returning to Lucy's! Come for dinner, stay for the music. We even put together a handful of new tunes for you. So what are you waiting for? Get your affairs in order and come see Jake! Come On Down to the Gramercy Ale House for the 3rd Annual "Adopt a Family for the Holidays" party. Come hang out with all your favorite Fire Island Friends, Holy Trinity HS Friends, CW Post Friends, NYPD friends, & NYC Firefighters, as we kick off the Holiday Season and raise money for a great cause. This year we will buy gifts for a family-in-need from the Hicksville, NY area. We am in the process of getting a name from Holy Family Church. Last year we raised over $750 for this great cause." 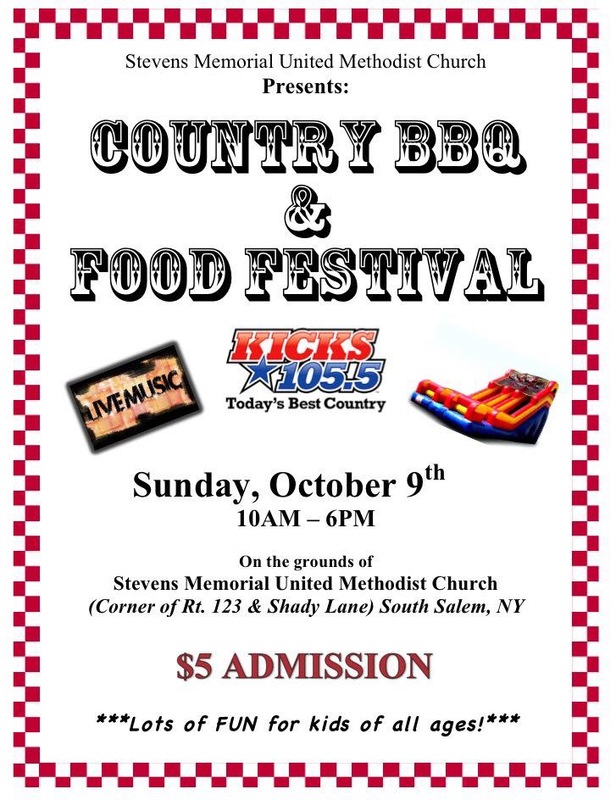 $50 ticket includes finger foods, with $10 dollars going towards the family-in-need.